Oklahoma City is out to prove that the city has homegrown talent and is not all about the OKC Thunder. The proving ground starts with Shiann Davis, a 20 year old emcee, who packs a punch on the microphone. Shiann caught the rapping bug in 6th grade where she formed an all girl rap group. The group split up when they were not accepted into local talent shows. 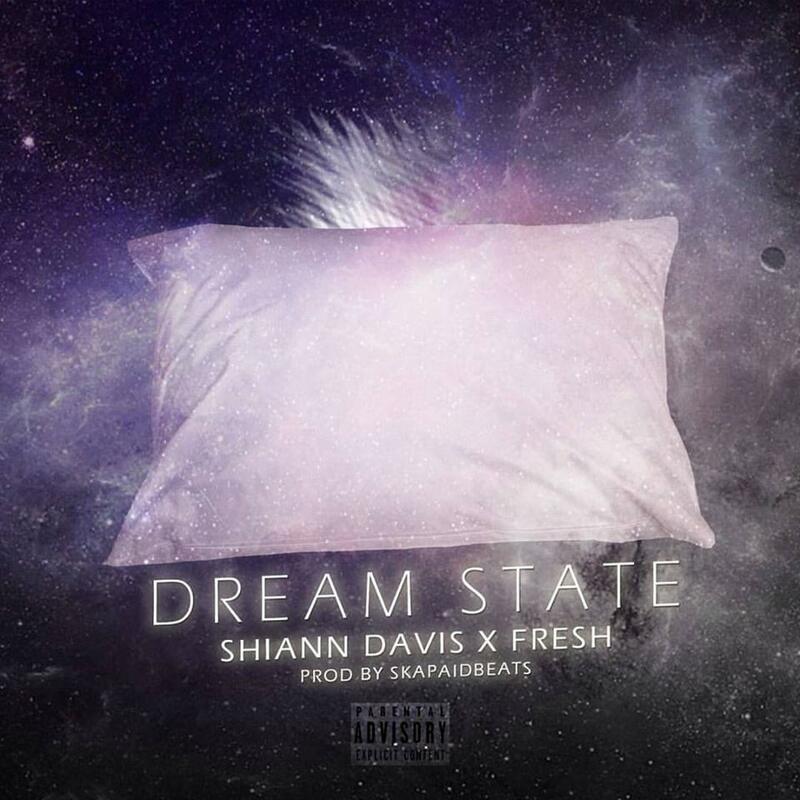 With her skills now refined, Shiann Davis recently dropped "Dream State," featuring fellow Oklahoma artist Fresh. The new joint features the duo dropping witty bars over a beautiful beat produced by SkaPaidBeats.